Hotel De La Opera Bogota, Hotel Colombia. Limited Time Offer! Hotel De La Opera. 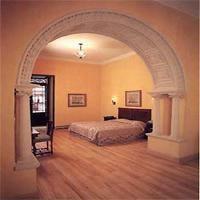 "Hotel De La Opera" has received 3 stars. 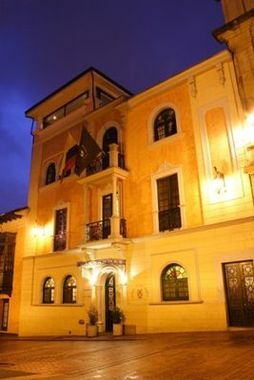 The residence is an excellent base from which to discover Bogotá. The accommodation's shuttle bus will make your trip around the neighbourhood as effortless as possible. 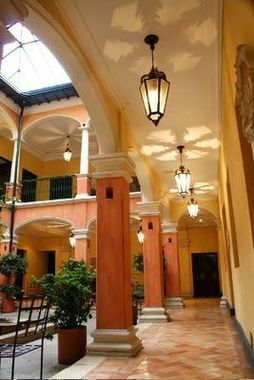 From some of the rooms, you can directly step outside onto the balcony. 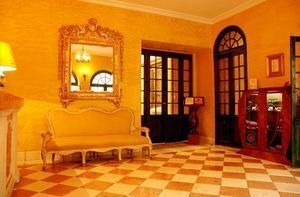 You can enjoy some fresh air in the intimacy of the inner courtyard or go for a pleasant swim in the covered, indoor swimming pool. There is a water park and a gymnasium as well as a bicycle rental service. 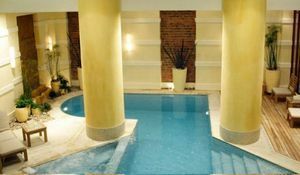 The onsite spa welcomes you to the jacuzzi, sauna and Turkish bath, perfect places to recover. The hotel also offers massage treatments. In the meantime, children are invited to the child care center. 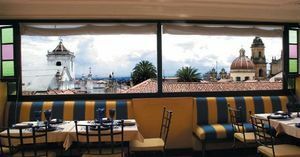 This hotel includes a restaurant which proudly serves its Mediterranean, international and regional specialties. In the evening, guests can have a drink at the lounge bar. Visitors can go online free of charge. 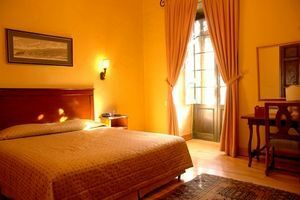 Located next to the Cristóbal Colón Theatre and opposite the Palacio de San Carlos, Hotel De La Opera offers rooms with free WiFi and cable TV. Facilities include an indoor pool. 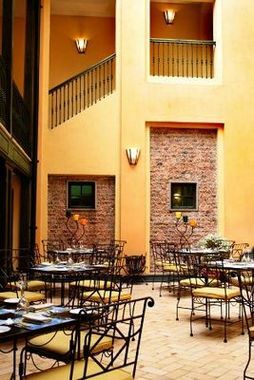 Modern and luxurious hotel in bogota. 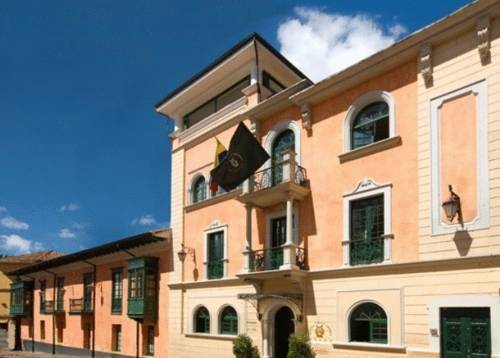 Situated in anavant garde building with circular floor bogotaregency is an exclusive establishment ideal forbusiness trips or holidays in the capital of colombia.